Conducting detailed yet noninvasive customer feedback surveys on a regular basis is an important aspect of any service-based business. It’s a proactive and effective measure you can use to track the overall satisfaction levels of your customers by touching base with them directly to ensure that they’re completely happy with the services and products your company offers. At the same time, though, spending all of this time reaching out to existing and past customers can be extremely time-consuming and require a great deal of resources. A feasible and business-savvy solution is to hire a professional outbound survey call center like 3C Contact Services to handle this task for you. Despite the fact that the Internet has made it possible for customers to leave online reviews through many different mediums whenever they feel like it, the problem with this is that most customers are only ever inclined to do so when they’ve had a negative experience with a certain business. Obviously, having a plethora of bad reviews on your Google My Business or Yelp! account isn’t necessarily reflective of how your business operates, but that’s not what it looks like to prospective customers who are just learning about your brand. Oftentimes, all it takes is a single incident to persuade a customer to leave a bad review. Even worse is when some customers don’t even bother to write anything and simply submit a one-star rating without explaining why. Some customers may not even take the time to leave a rating or review and decide to move on to your competitors instead. This is problematic because it robs you of the opportunity to find out what these customers didn’t like about your business and which areas need improvement. On top of that, it also robs you of the opportunity to redeem yourself and offer incentives that can help you retain those customers. With countless review web sites and platforms available online nowadays, it can be extremely difficult to navigate the different methods of reaching out to your customers on your own. That’s why all of our agents are specially trained in handling customer complaints, doing proper market research to learn about your business and make sure we’re asking all of the right questions, and interpreting the data provided to us by your customers. 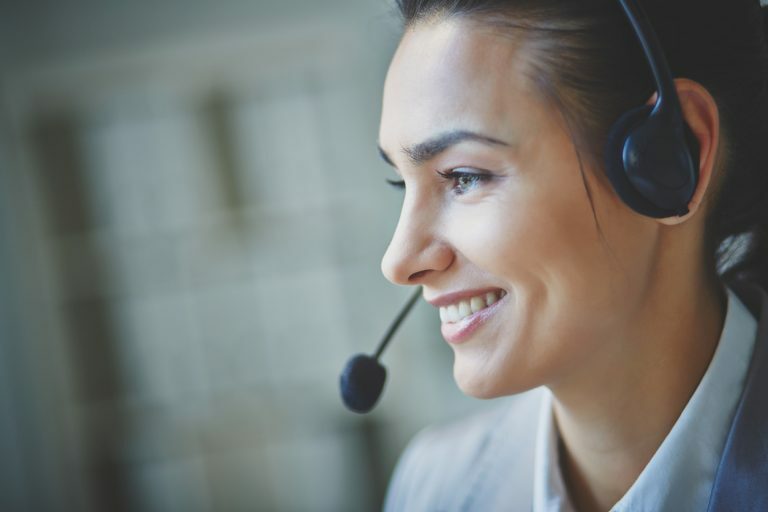 Our survey call center agents are so knowledgeable, intuitive, and professional that they take every customer’s feedback extremely seriously and only offer the best possible solutions to rectify any issues they might have experienced before. We take great care in training each and every single one of our staff members in all of the important aspects of your industry as a whole, and your business specifically, so that they know exactly how to help you retain as many customers as possible. One of the main advantages of outsourcing to a survey call center like 3C Contact Services is that we take on all of the customer-service-related tasks that are beyond your capabilities, and we do so with an unparalleled level of expertise. Understandably, there are other more important aspects of your business that require your attention and that’s why you can trust us to guarantee that your customers’ needs are well accommodated. Allowing us to conduct well-thought-out customer surveys means you can devote more time, energy, and resources toward growing your business. By learning as much as you possibly can about your niche customer base and what they expect from your business, you can use this information to your advantage and apply the necessary improvements to make your company a success. Contrary to what you may think, telephone surveys are still very much in vogue and a lot of companies use this tactic to gather vital information to help them salvage and strengthen their customer relations. Of course, you can and should always give your customers the option of opting out of this service in case they don’t want to be contacted via phone or e-mail, but most customers will be genuinely pleased that your company took the time to contact them and that their opinions are valued. 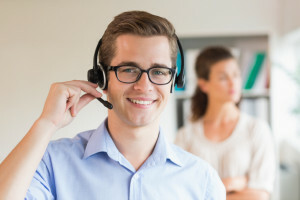 Another valuable service that surveying call centers have to offer is that they make your customers feel special and when this happens, it increases the likelihood that they’ll personally recommend your products or services to their family and friends as much as possible. Word of mouth is the best form of advertising and people are always more willing to support a business if it comes with high accolades from someone they know. Our highest priority is to ensure the overall satisfaction of your customers and retain as many of them as possible. By offering exclusive telephone and e-mail survey services, we collect important market research that can help you improve your business practices, policies, and standards so they reach and exceed your customers’ expectations. The first step to figuring out what works best for your business is finding out what your target market is looking for and then delivering those products or services to the best of your ability. At 3C Contact Services, we use only top-of-the-line technology and the latest software to create and conduct our customer feedback surveys, as well as handle detailed data entry, all for a very low cost. Our agents offer a completely objective perspective of your business and how your customers respond to it. This can help you implement fresh ideas as you see fit without compromising your initial business values. 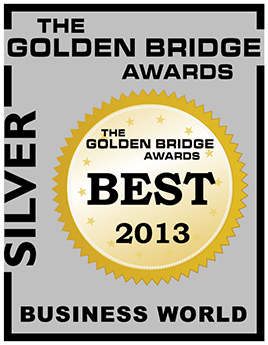 3C Contact Services is one of the top-rated survey call centers in North America. Our client list comprises an assortment of industries including real estate, health, medical, and financial. All of our customer service representatives and agents are specially trained on specific campaigns so that they can retain as much information as possible about their clients. To learn more about our in-depth customer feedback surveys and how they work, please feel free to contact us today!